POTO Hintergrund. Can be taken in a favourable R/C oder E/C way, it's dreieck related. HD Wallpaper and background images in the Das Phantom der Oper club tagged: the phantom of the opera wallpaper christine raoul Phantom film. 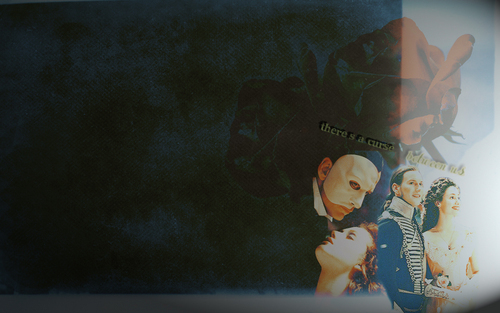 This Das Phantom der Oper wallpaper might contain zeichen, plakat, text, tafel, schilder, and poster.